Ahoy! 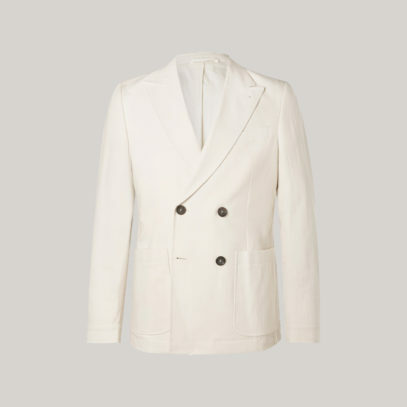 Summer, as it sadly draws to an end, has seen us once again delve deep into our wardrobes and pull out our seasonal style pieces. 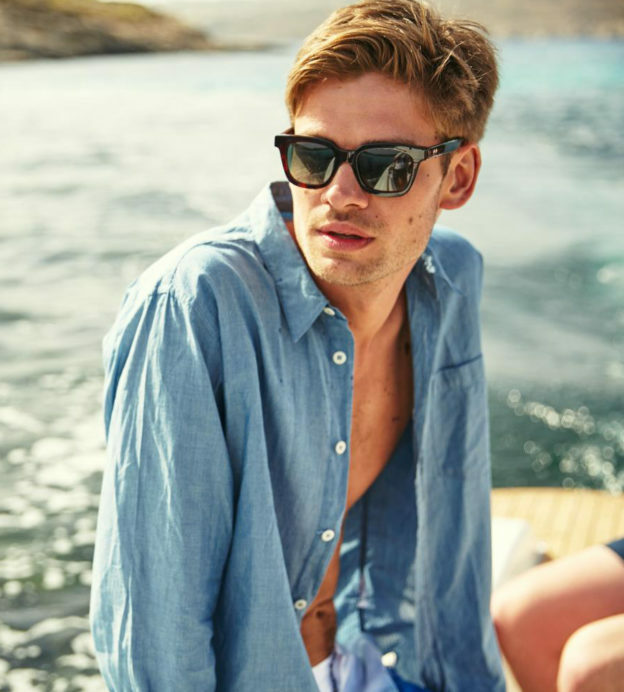 From swim shorts to the best patterned shirts, we’ve beaten the heat yet again. 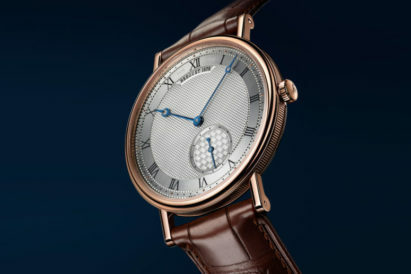 And one of the most summery styles? Nautical. 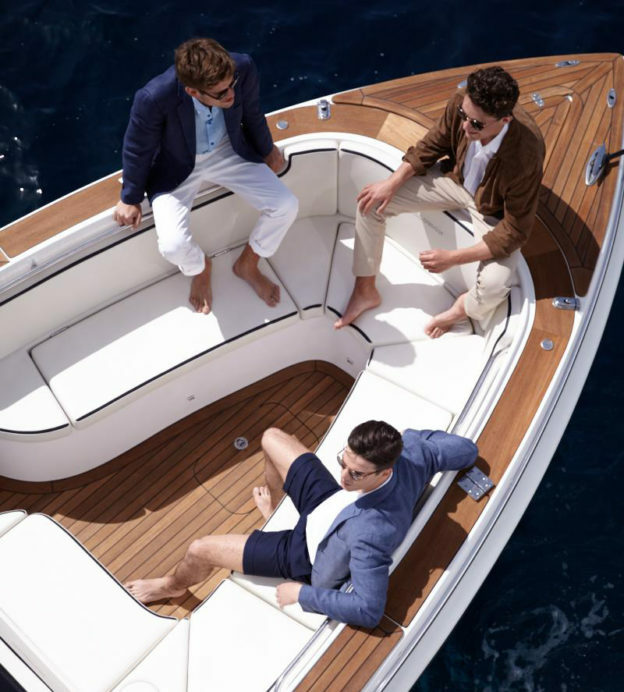 From the tip of our canvas boat shoes to the top of our captain-hatted heads, those of us lucky enough to have stepped onto a superyacht this summer will have adopted boating fashion for real. 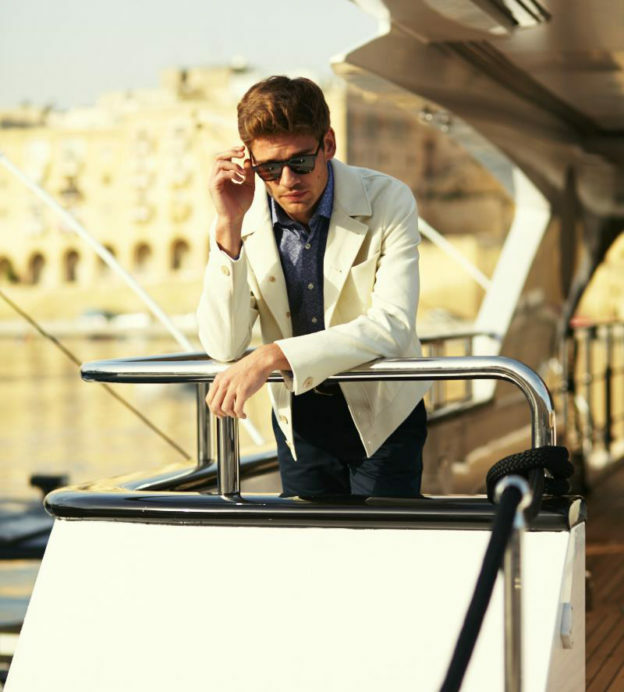 And, even if your feet remained firmly on dry land, we can be sure that at least a splash of sailing-inspired style made it aboard your wardrobe. 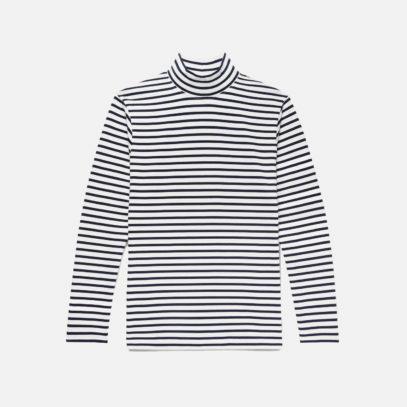 "We can be sure that at least a splash of sailing-inspired style made it aboard your wardrobe..."
A staple of sailing style, the humble Breton shirt is yet to fully outgrow its nautical roots. Pair it with some white shorts, say, and you still risk looking a little try-hard. 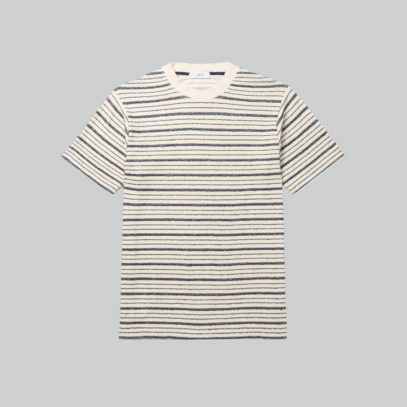 But there are ways to wear this duotone tee without giving off ‘shore leave’ vibes. Take Mr P.’s approach. One way to rock this look is to change the cut to a high-neck, long-sleeved t-shirt. Another is to subtly alter the print so it isn’t as bold or contrasting. And if you’re committed to the look, such as Arpenteur’s offering here, layer it up with a sharp blazer or overshirt. The pairing of gold buttons and navy double-breasted blazers is anything but subtle. 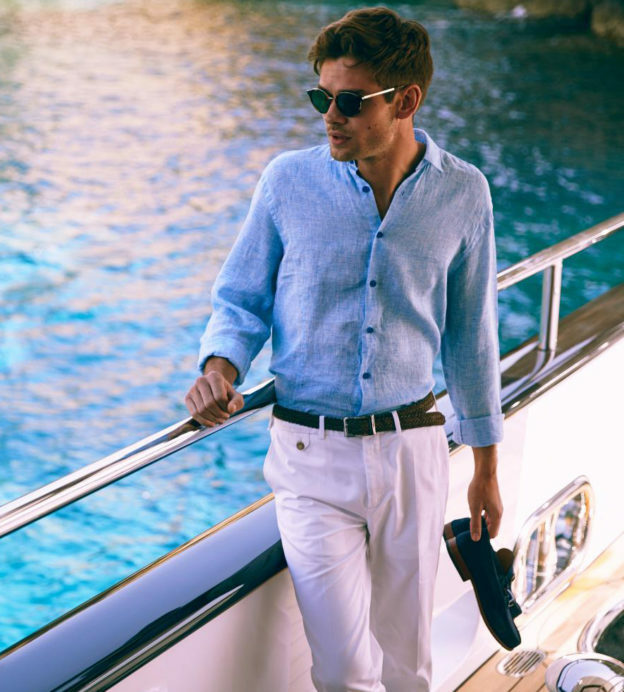 Gauche and obvious, it’s a look that is rarely even seen aboard a superyacht — instead mostly adopted by those who wish they were spending their summers coasting around the Med. 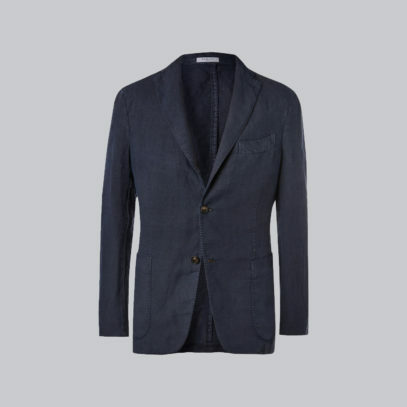 Instead, we’d take elements from this look and incorporate them into your blazer choices. 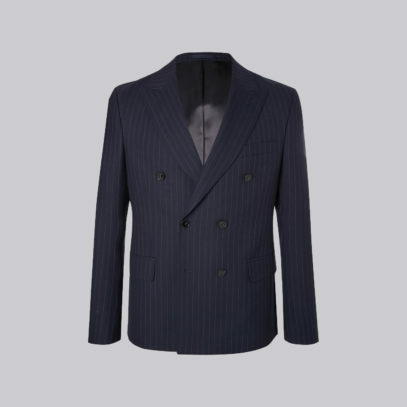 From the double-breasted aspect, seen here in a pinstripe by Officine General and light cotton from Oliver Spencer, to the breezy linen material of this Boglioli jacket, you can channel nautical style without careening into cliche. 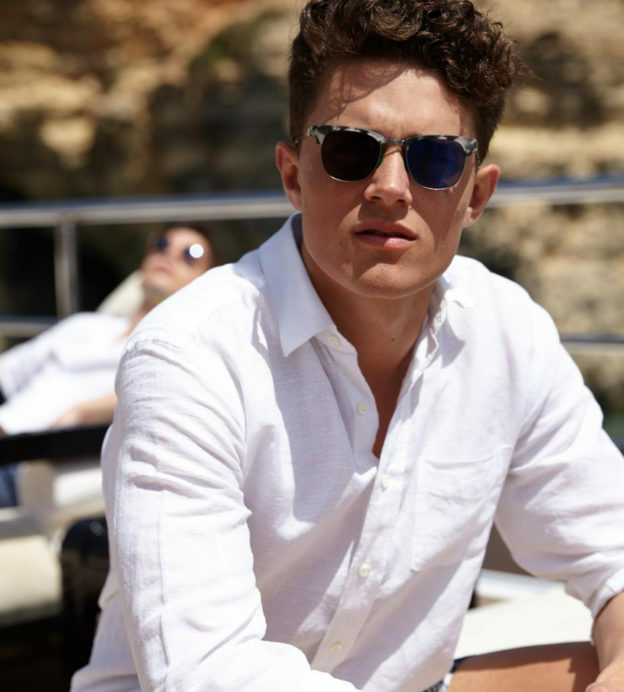 One of the most iconic styles of sunglasses, Ray-Ban’s Clubmasters are timeless, distinctively retro and nowhere more at home than at the helm of a superyacht. 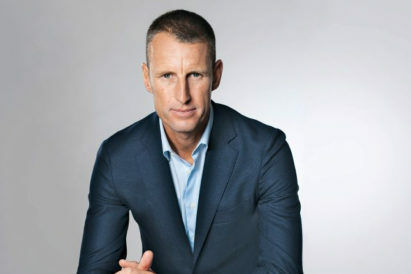 But still, pair with your striped t-shirt on dry land, and you’ll be edging a little too close to wannabe yachtsman. 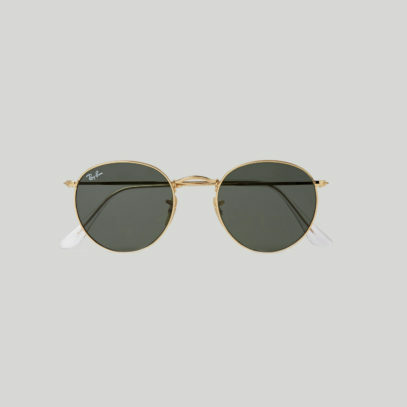 Instead, don’t go for the classic black-and-gold frames. 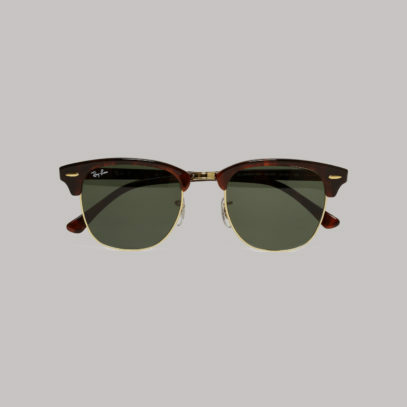 Try Ray-Ban’s Clubmasters in a brown frame, or eschew the style completely and try these similarly-shaped shades from the iconic brand. 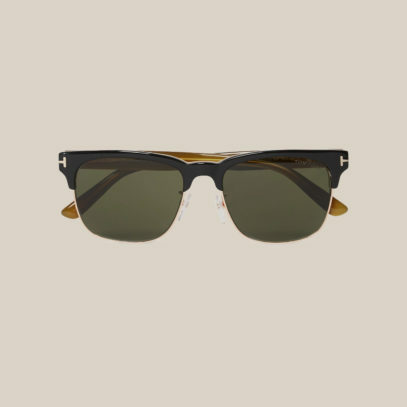 Alternatively, distance yourself from the name ‘Clubmaster’, and opt for Tom Ford’s interpretation of the classic look. You know the ones we mean. Little anchors on a navy short sleeved number. A wave pattern on aquamarine. 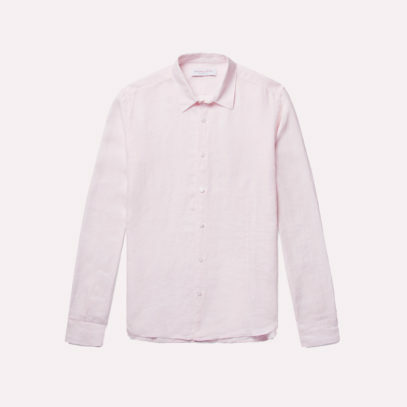 These are novelty shirts that do nothing for you, and are rarely cut in material of quality. 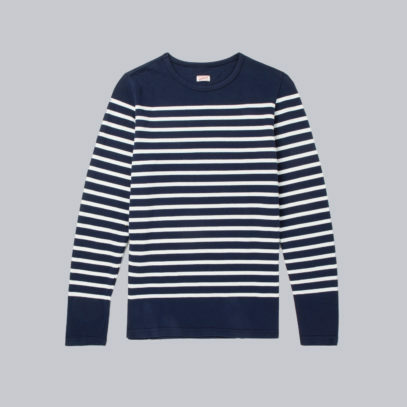 These are not the shirts you should be wearing — for they are not true nautical style. 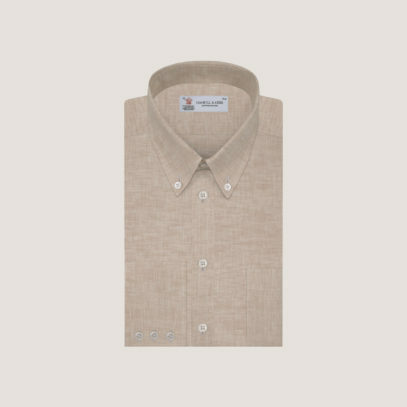 Instead, linen is your friend here. 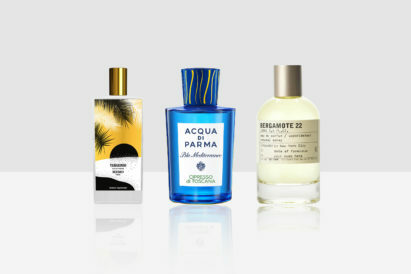 Easy, breezy and eternally lightweight, our picks of the best are Turnbull & Asser, Frescobol Carioca and swimwear brand Orlebar Brown. 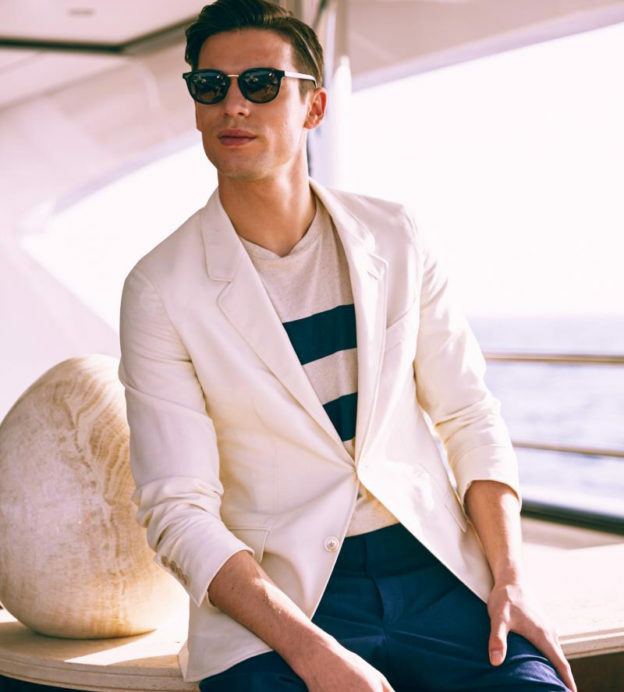 And, another tip, we’d steer clear of nautical colours such as navy and white — for fear of looking like you’re trying to cultivate a naval uniform. Boat shoes are all well and good, but there’s something sad about wearing your Sebagos to the pub on a Sunday afternoon. 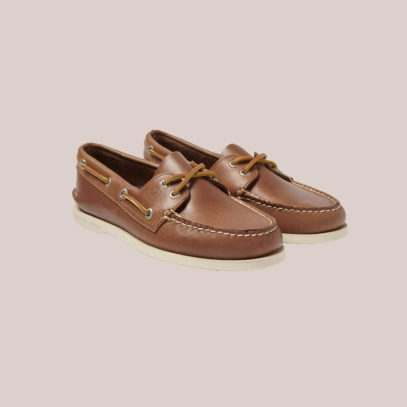 Instead, mix up your footwear when it comes to nautical style, and instead take some inspiration from the cuts and colourings of the classic canvas boat shoe. 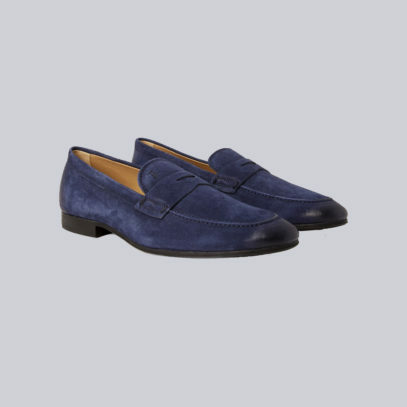 Tod’s offer these navy loafers, nautical in colour rather than style and the perfect pair of shoes to finish a sailing-inspired outfit. 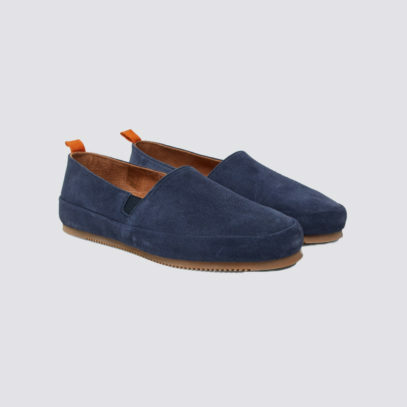 The same goes for Mulo’s loafers, with a chunkier sole for real seafaring adventures. 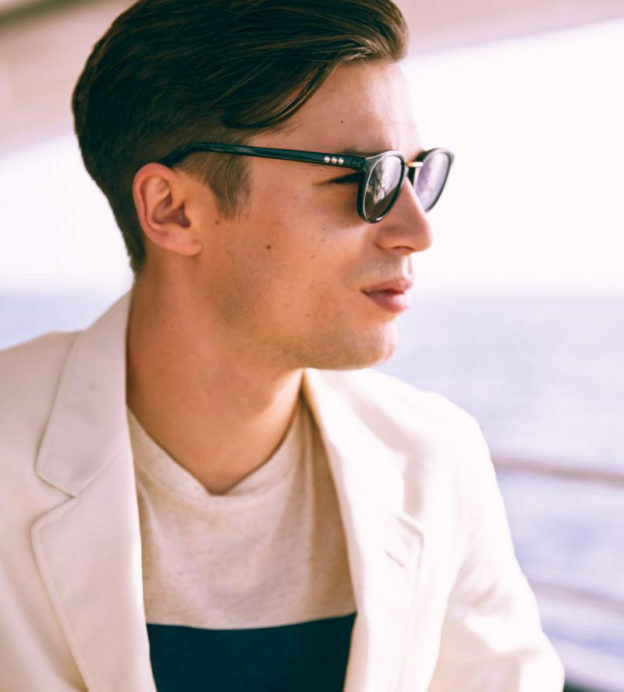 Alternatively, if you’re attached to the boat shoe design, choose Sperry’s leather pair — to stay true to nautical style while putting your own spin on things.